A sweet and minty flavor sure to refresh and renew! 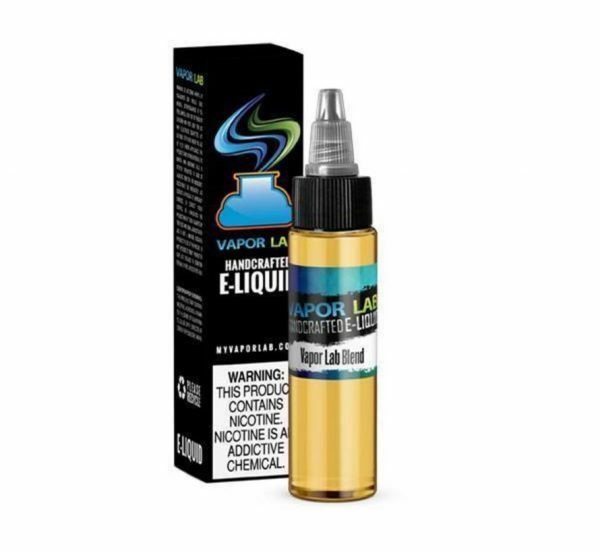 © 2019 Vapor Lab and Premium eJuice USA, LLC. All Rights Reserved.